With autumn bringing an onslaught of wind and rain, fans of Beacon Hill’s most popular cafe, The Station, will have an added spot to escape the inclement elements while warming themselves up with something other than the coffeehouse’s signature java. Station co-owners Luis Rodriguez and Leona Moore-Rodriguez – along with fellow co-owner and manager Jaimée Marsh – have started a new venture in the iconic cafe’s original location across the street from its current storefront at 1600 S Roberto Maestas. The Wine Station, open Thursday through Saturday from 4pm-10pm (“Or 11pm, depende.” says Luis) and Sunday from 12-6pm for brunch. 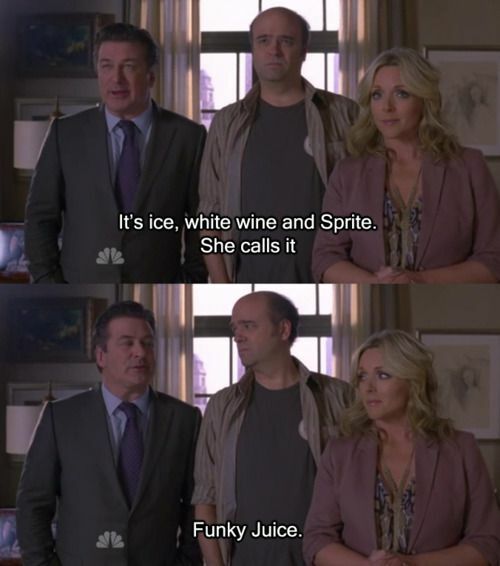 As someone whose family’s favorite wine growing up was B&J wine coolers, my previous knowledge of wine consisted only of the The Grape Lady video, and knowing that it is one of the key ingredients to Funky Juice. I find myself in good company. According to Adams Wine Handbook only 25 percent of Blacks, 28 percent of Asians, and 32 percent of Latinx drink wine compared with 34 percent of whites. So, I personally really appreciate the opportunity to share space and learn “what it is to drink wine” with my community, especially in such a rapidly gentrifying city. If last Saturday’s soft opening is any indication, the Wine Station will be just as vibrant and inviting as its predecessor. The weekend event had a chill and friendly vibe, with lots of new and familiar faces alike, including local journalists, activists, and artists. Besides wine, you can enjoy fancy meat and cheese plates for $5. You can check out The Wine Station starting today at 2533 16th Avenue S. at 4pm. Lots of folks don’t know the legacy location, but with these great deals offered by a welcoming community, people should be able to find the Wine Station simply by looking for the long line!